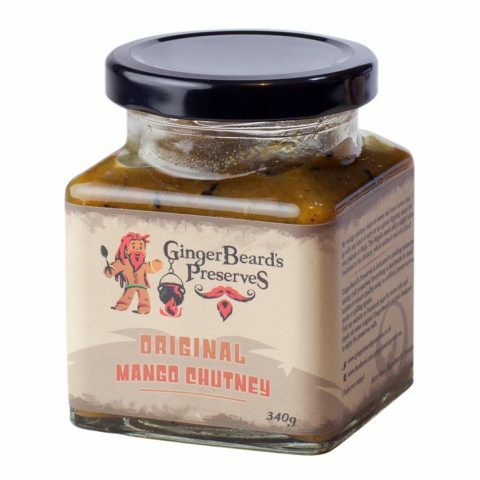 Not another Apple Chutney you say? 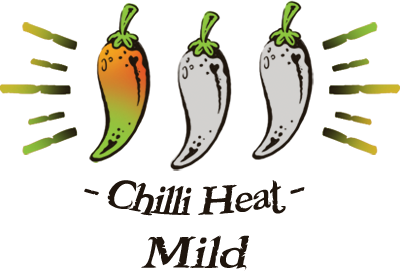 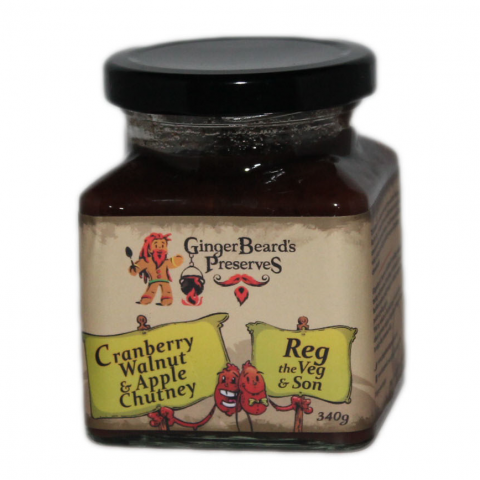 Have a taste and these thoughts will disappear! 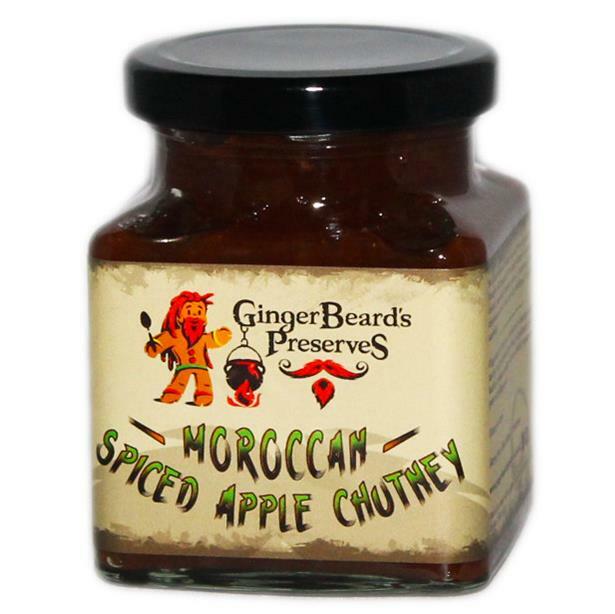 My apple chutney is cooked with delicate, aromatic Moroccan spice. 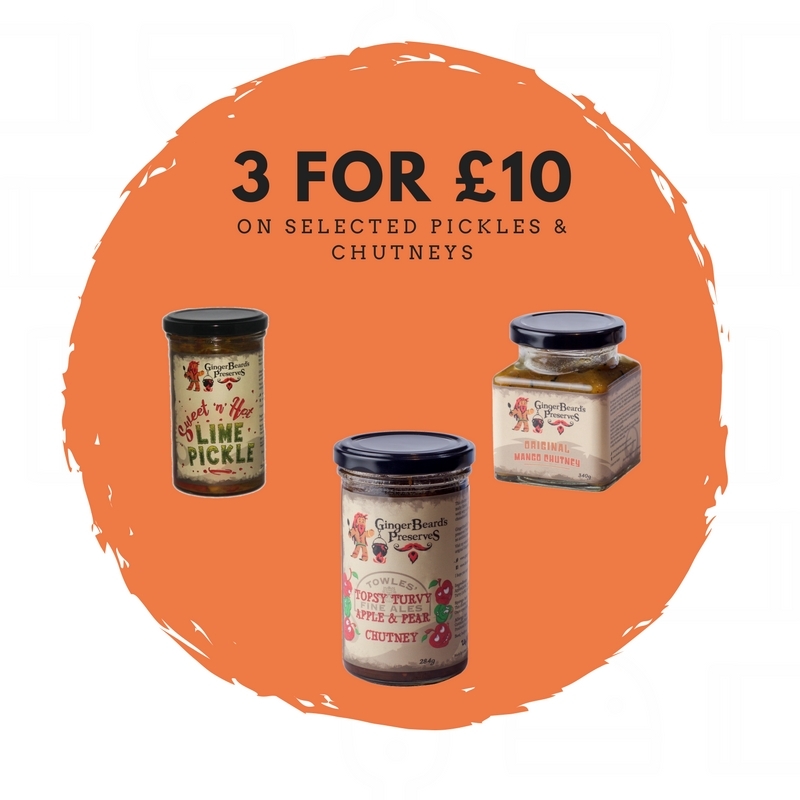 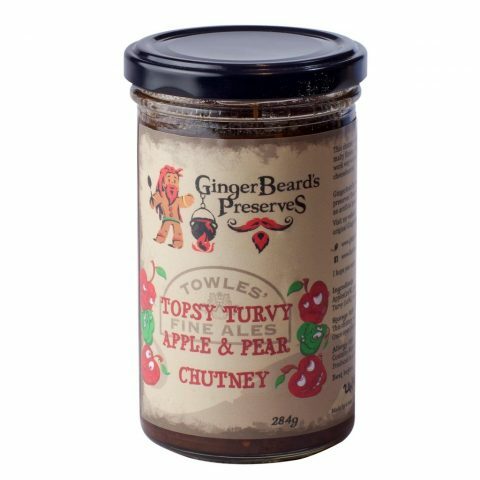 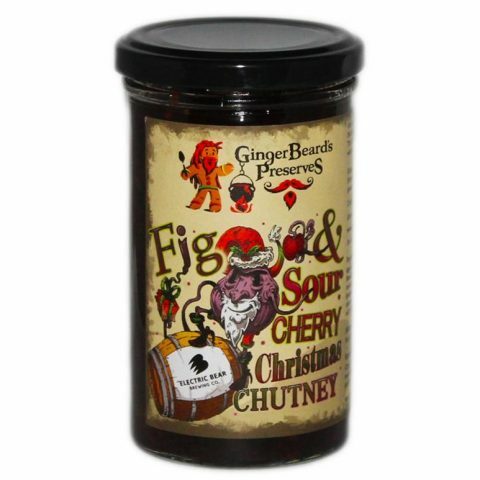 A must-have for your cheeseboard and a twist on your traditional Ploughman’s sandwich!